The Native Americans lived in harmony with the earth and revered many creatures for their strength, courage, and hard work. To the Native American People, the Creator is in all nature and this includes everything that lives. Their belief is that each of us must find our place within nature in order to live at peace. All creatures and plants in creation are considered to be equal, each fitting into the system according to its individual characteristics and abilities. Animals and their totems represent a persons spirit guide, or helper in physical form. An excellent introduction to this interesting subject is provided in the book, ‘The Eagle’s Gift by Carlos Castenada’. The Eagle is a symbol of the divine spirit, the protector of all things. It has the power to protect against evil, no matter how great that might be. When seen in the sky it was considered to be a sign that justice would be done in battle. 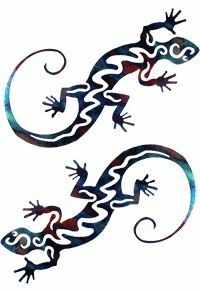 The spinning lizard was a very popular Native American symbol and was used by the Navajo and other tribes. It is mostly seen in old designs from the South-West. 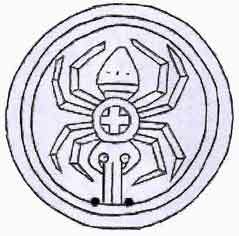 The spider was a symbol of success through handwork and perseverance. 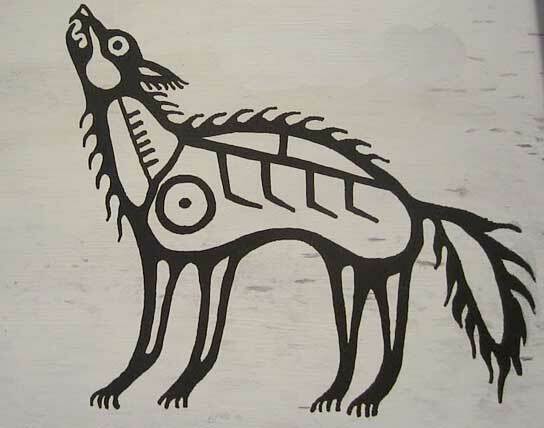 It is found in the artwork of most Native American tribes in all regions. Designs and colors vary greatly but one of the most common designs is the red and black spider seen on pottery and carved into wood. The wolf is a symbol of loyalty and success. 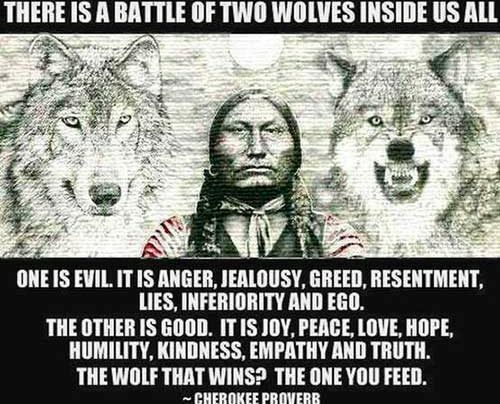 This came from the fact that wolves mate for life. They are considered to be the most loyal of creatures. The plains Indians Tribes domesticated some wolves, to a degree. The animals became faithful and loyal to them and followed them as they went. These animals were quite closely interbred and this is where the lineage of the domestic dog began. 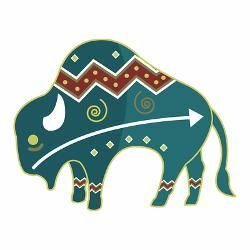 The buffalo was the most important of animals to the Native Americans. It gave them life by providing everything from clothing and shelter to food and tools. It was natural that it would revered and venerated because of the great gifts it bestowed on them. 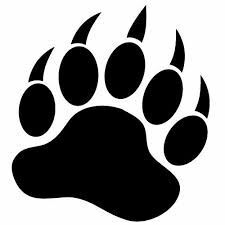 The bear symbolizes great strength and leadership. The Blackfoot tribe selected two men each year to serve as “Grizzly Bear Men” . These men had to fight like bears and charge fearlessly at the enemy. 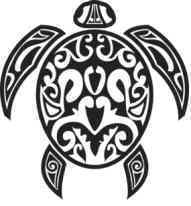 Tribal legend has it that the turtle enabled the second people to be born on the earth and that he carried a piece of the old earth on his back to make this possible. 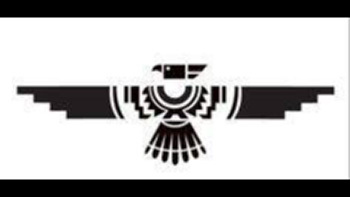 This is an almost universal symbol among Native American Tribes.